Digitalsignagepress and Slider Revolution for Digital Signage. 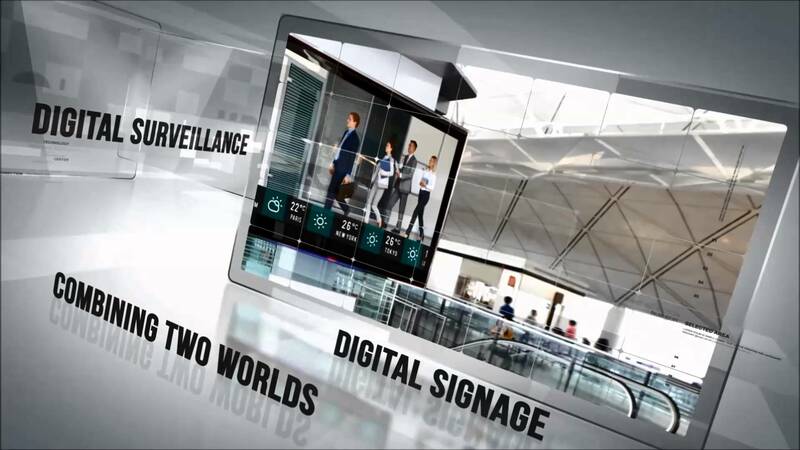 Provide Digital Signage at its best. DS free Software. Enterprise Edition.